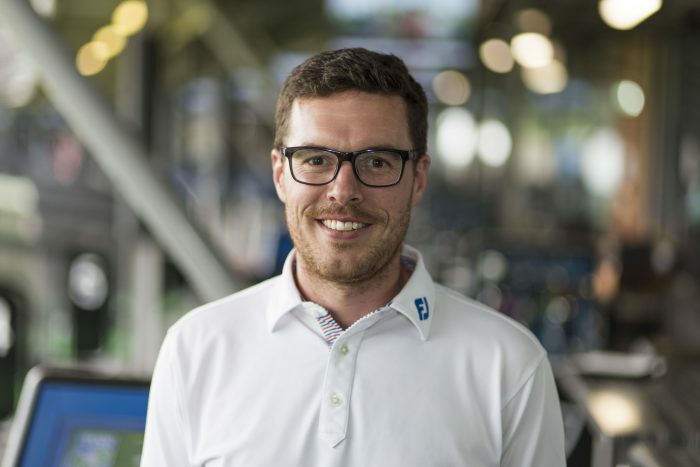 The Head of Academy at Topgolf UK, who is an AA PGA Advanced Professional, explains how the Topgolf model is being used this month to attract more women to the game. Some of our readers may not know about the Topgolf concept, can you explain how it works? Topgolf is a game that anyone can play (and win). You score points by hitting micro-chipped golf balls at giant dartboard-like targets on an outfield. The closer you get your ball to the centre or ‘bullseye’ and the further the distance, the more points earned. 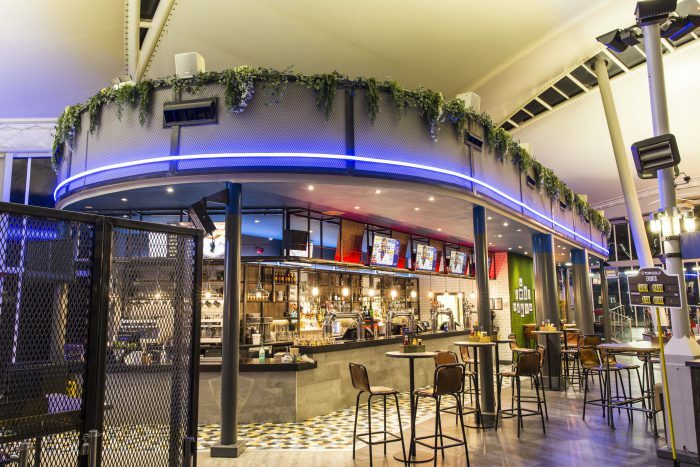 The fun and games don’t stop there; you can even indulge in delicious food and drinks brought to you while you play and watch live sport on the giant TV’s. What could be better? What daily challenges do you face as its ‘Head of Academy’ (the equivalent of ‘Director of Golf’)? Being focused on the golf side of the business, my team are made up of PGA professionals and good amateur golfers. We not only deliver a large amount of lessons to people of all ages and standards but also look after the loaner clubs we supply for guests to use in the bays. We also run competitions such as Topgolf Tour, Topgolf Pro AMs and our weekly Topgolf Shootouts, which keep us busy. As the head of the department, my role means I visit three venues and head office most weeks to make sure the team have everything they need to deliver the best possible golfing experience. We are big on training for the golf team so I am always looking at ways we can constantly improve ourselves and what we can offer our guests. You’re particularly targeting female customers in November – can you tell us more about this and what you do generally to attract women to golf? Yes, we are proud to be a part of The PGA’s WeLoveGolf campaign aimed at bringing new women and girls into golf and getting them to give it a try. We are hosting an event at our Watford venue on November 20 at 5:30pm that is free to all women to come along and give it a try. We will be offering tips and advice from our professionals, but our main aim is to make it a fun first experience for lots of women. Every year we have a large number of women visit our venues and we are proud that we are easily accessible to suit all; our slogan ‘Everyone’s game’ says it all really and we are committed to growing the game in any way we can. What are you doing to support junior golf and introduce kids to the sport? This is another key area and we are seeing more juniors visit our venues and a large increase in the amount of juniors engaged in regular coaching. 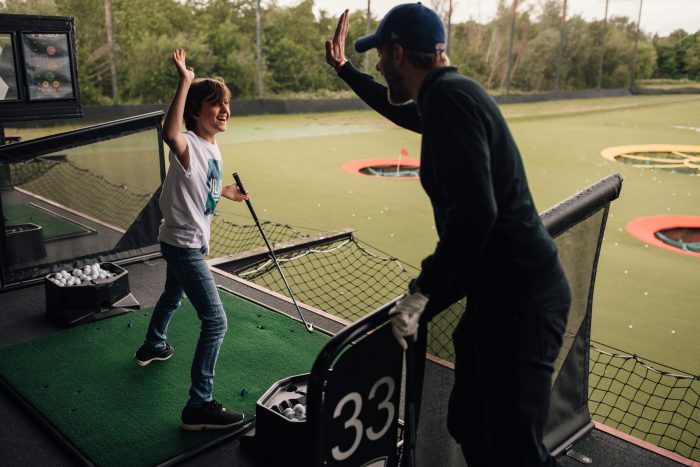 This summer and October half term has seen a record attendance for our Topgolf Junior Camps; our weekly junior academy groups are filling up with groups every day at most venues. We do a lot of school coaching and run Topgolf School competitions throughout the year with local schools and the Golf Roots programme. Using our local links to golf courses we then run on-course sessions and competitions with our professionals, giving juniors their first course experience. It’s a system that seems to work as proven by a number of juniors now in club membership and particularly Lily May Humphreys, who is an amazing talent and has been having coaching with us from day one. Lily hit her first shot at Topgolf! What year did you turn professional? Seems a long time ago now but 2004! My first role was as an assistant professional at Bishop’s Stortford Golf Club. From an early age I wanted to be focussed on my coaching with a particular honour being part of The PGA’s coaching team at the Open Championship in 2017. Recently I spent the day with Michelle Wie and interviewed Ross Fisher for a British Masters Masterclass. I have had clients win professional events and had elite juniors win big events but just getting people having more fun and enjoying golf is a great feeling for me. Playing wise I have had a few decent rounds with one win as a PGA professional at West Essex Golf Club. A lot of PGA pros are having to be a step ahead of their competitors in their offerings and technology – what additional added value services do you provide? Our venues offer a unique opportunity for golfers and professionals to improve their games. Along with the six Topgolf games which are great skill tests, we have Flightscope and Boditrak technology available for coaching. We use Toptracer (Watford only) as well and all our guests love seeing their shot trace, along with being able to play a course on the range! Every person who has a lesson gets sent a review of the session via email, meaning they are always able to watch the key points of their sessions. 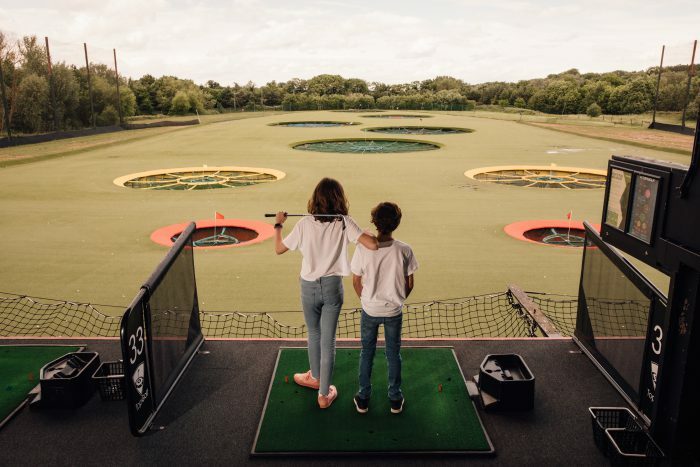 Topgolf UK’s venues have recently become affiliated to England Golf, like almost every golf club in England – what benefits do you see from this? Our commitment to growing the game and introducing our guests to the game of golf meant partnering with England Golf was an obvious decision. We get to work alongside them and take part in the new schemes and campaigns they are running. One we will have completed very soon is the newly launched SafeGolf accreditation which again is great to be able to show guests and parents of juniors. I have my eye on the handicap changes planned also – being able to potentially offer handicaps to recreational golfers will be a great way to again assist in growing the game and get more golfers on the course. Topgolf and The Professional Golfers’ Associations’ We Love Golf campaign will team up this month to get the women of Watford playing golf. The project, that has been designed following several months of research and development by the We Love Golf campaign, will drive women’s interest in trying out golf, give women the chance to hit their first golf ball in a fun and friendly environment, and provide a clear pathway to continued engagement at their local golf club. The project begins with a free We Love Golf taster session, which will take place at Topgolf Watford, on Tuesday, November 20. The event will be hosted by Topgolf’s team of PGA professionals, who will be on hand to take participants through the basics, help them hit their own targets and make sure that everyone has fun. This event will help women take the first, often most difficult, swing into golf but the team behind the event will also help direct their route into continued participation. The We Love Golf campaign launched by The Professional Golfers’ Association earlier this year has identified that learning in groups is one of the key principles to retaining women’s interest in the game. 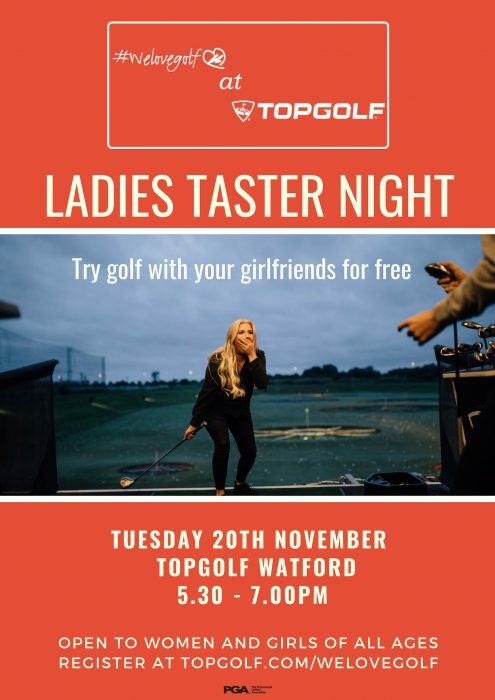 As such, the women who attend the taster session at Topgolf will be offered the chance to sign up to a series of group beginner sessions running through the winter at Aldenham Golf Club. It is hoped that by feeling part of a new community from day one will help build confidence, encourage those next steps and establish the friendship groups that keep women coming back to golf. 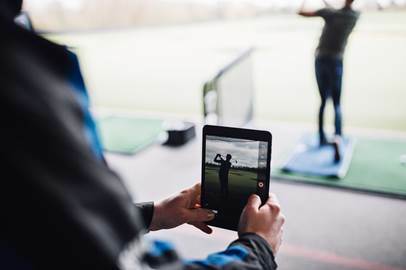 “Partnerships like the one we have developed here with Topgolf and Aldenham Golf Club will be at the heart of our drive to get more women playing golf,” comments Robert Maxfield, chief executive of The PGA. 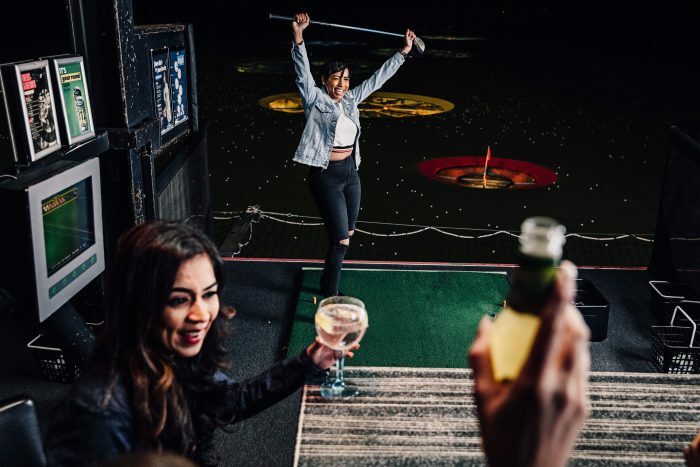 Topgolf has established itself as the premier golf entertainment experience and prides itself on inspiring connections and bringing people together which is why it is the perfect partner for this first foray into events for the We Love Golf campaign. The PGA’s We Love Golf campaign will continue into 2019 with plans to work in collaboration with industry bodies to stimulate interest in golf and deliver that interest to the people, places and products that support growth of the game.